What does Stage 5 look like? 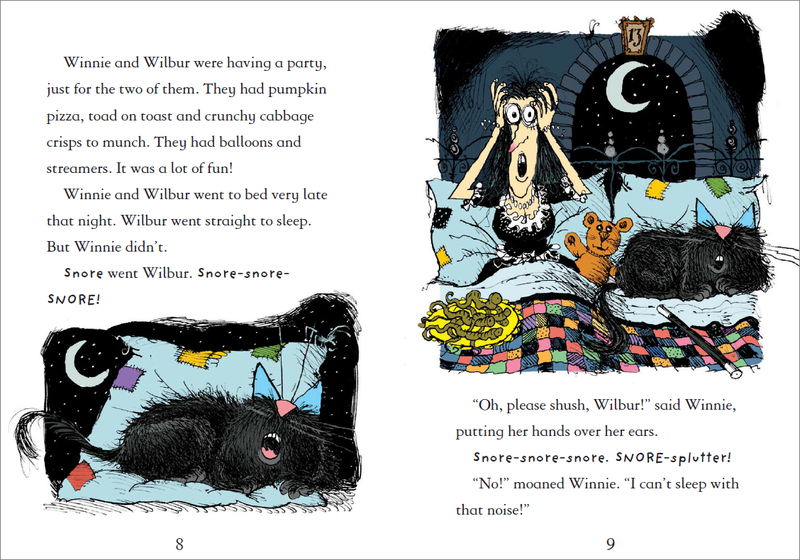 This sample page spread comes from Tidy Up, Winnie! . Why not try this free Stage 5 eBook with your child? Read quickly and silently using their phonics knowledge automatically (except for the occasional very unfamiliar word). Read (on sight) a wide range of common tricky words (e.g. 'beautiful', 'eye'). Read aloud with good pace and fluency, taking note of punctuation and sometimes using expression. Begin to make fewer mistakes while reading and correct them most of the time. 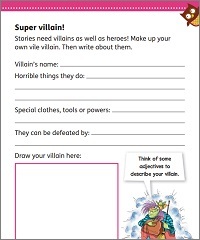 Explain their ideas and opinions about a story or information book in a lot of detail. Understand that there are different types of fiction and non-fiction books. Read a short Stage 5 book in one sitting or, for longer books with chapters, at least one complete chapter. 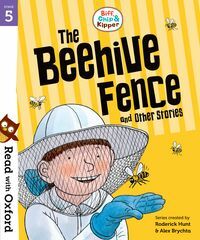 Our Stage 5 collections contain stories that are ideal for children who are beginning to read independently, and feature favourite characters like Biff, Chip and Kipper and Winnie the Witch!